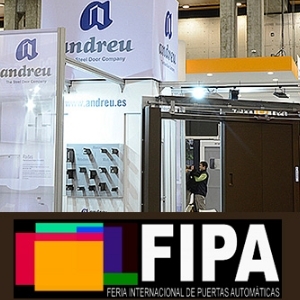 From 27th February to 1st March Feria Valencia will host the second international tradeshow for automatic doors, FIPA 2019. The great result of the previous edition, held in February 2017, has been rewarded with a great number of confirmed exhibitors. We are looking forward to seeing you at FIPA 2019.